What expenses can I claim as a small business? Stratogen Business Accountants Noosa. Providing business accounting services to the Sunshine Coast QLD. SMALL BUSINESS ACCOUNTING SERVICES NOOSA. 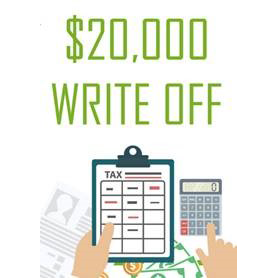 The $20,000 instant asset write-off for small businesses has been extended to 30 June 2018! More information : If you require assistance or further information about what you can claim as a small business, please contact your Stratogen Small Business Accountant.